PreK will visit the library each week for story time and to select books. Students will hear stories about winter and holidays including The Mitten, which we will read and then retell with a puppet set, and a cut-and-tell story of Mr. Willowby’s Christmas Tree. Students will continue to sing our letter songs. We will be practicing our steady beat through the use of various poems, songs, dances and classroom instruments. We will read some holiday themed books and sing some holiday themed songs. 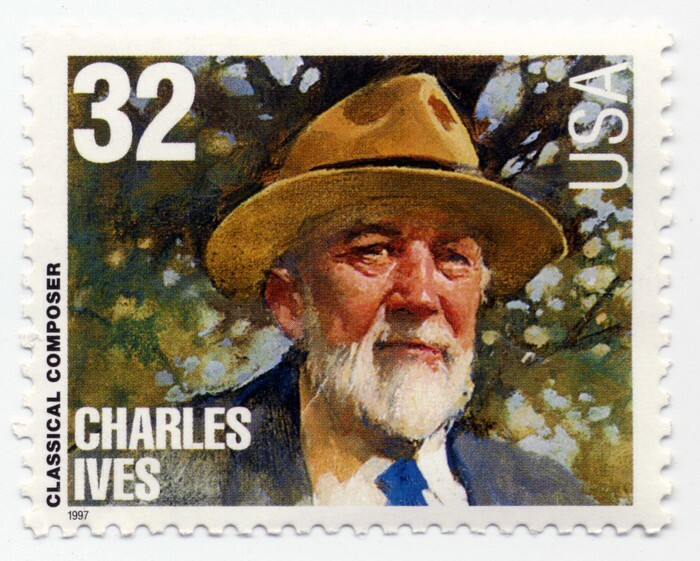 Our December composer of the month is Charles Ives. Our games and activities will continue to focus on physical fitness and skill development. December is the start of basketball so many of our activities will focus on balls and ball handling. The students will learn and practice dribbling with one hand. We will talk about very basic rules of basketball like double dribble and traveling. We will also play some fun non-basketball activities that the class will enjoy including Baby in the Air and Snowball Alley, as well as a real life sized board game called Candy Land! The month will end with holiday games and activities. In December we will finish our unit “Los Animales de La Granja” (Farm Animals). We have been learning to name the animals and make the appropriate animal sound when asked in Spanish! Pre-k students are also learning a song about little chicks to accompany this unit. In addition students have also been describing farm animals using “grande” (big) and “pequeño” (small) as well as color vocabulary. Wrapping up this unit and discussing “La Navidad”(Christmas) and “Januca” (Hanukkah) in Spanish will take us through to the New Year.